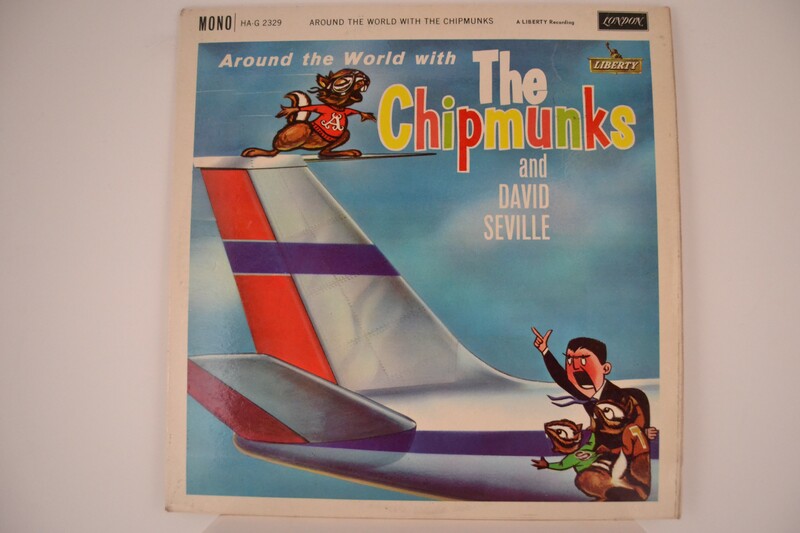 CHIPMUNKS (DAVID SEVILLE) : "Around the world with The Chipmunks"
Original plum label etc. Mono. Unusual in this condition.